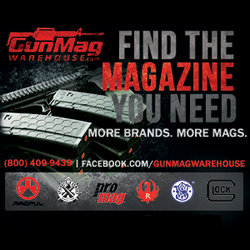 North Haven, CT – (ArmsVault.com) – For the third time since the inception of the NASGW (National Association of Sporting Goods Wholesalers) Leadership Awards, O.F. 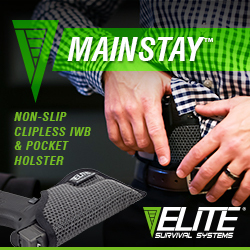 Mossberg & Sons, was presented with the “Innovator of the Year” Award and the inaugural NASGW-POMA (Professional Outdoor Media Association) Caliber Award for the “Best New Overall Product” for the 590® Shockwave®. Mossberg was recognized with these honors at the recent NASGW Expo in San Antonio, Texas. During the annual Awards Reception and Dinner, NASGW recognizes those manufacturers who contribute significantly to the successful business climate of its wholesale members with its Leadership Awards. Joining forces with POMA for the newly-minted Caliber Awards, NASGW acknowledged the best new products in six categories as well as top honors for the overall best new product. 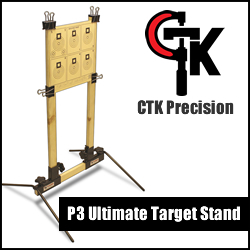 To qualify for these awards, manufacturers must be a NASGW member, the product must have been introduced within the last year and the product must be submitted for consideration through the NASGW Expo website. Introduced in January 2017, the 590 Shockwave overshadowed the competition with its originative design and mass appeal, since purchase does not require additional paperwork or the payment of a tax stamp for transfers. 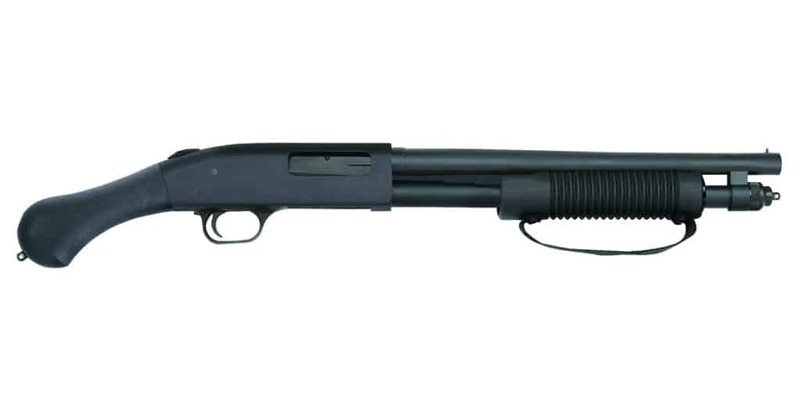 Based on the proven 590 pump-action design, the 590 Shockwave features 14-inch barrel, “birds head” pistol grip and an overall length of 26 inches. Only Mossberg, a leader in the firearms industry and the world’s largest pump-action shotgun manufacturer, can offer a MilSpec 3443-approved pump-action platform (the only shotgun manufacturer to pass these endurance, accuracy and quality tests) in a 14-inch barreled non-NFA firearm. The 590 Shockwave is now available in 12 and 20 gauges. The NASGW Expo & Annual Meeting provides educational, marketing and communications opportunities for hunting, sporting goods and shooting sports wholesalers and manufacturers. This year’s Expo was held at the Henry B. Gonvalez Convention Center in San Antonio from October 18 – October 20, 2017. Founded in 1919, O.F. 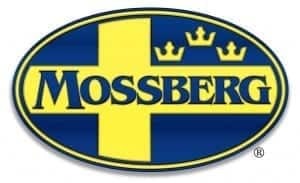 Mossberg & Sons, Inc. is the oldest family-owned and operated firearms manufacturer in America, and is the largest pump-action shotgun manufacturer in the world. Leading the way with over 100 design and utility patents to its credit, and standing as the first ISO 9001 Certified long-gun manufacturer, Mossberg is considered to be one of the most innovative firearms manufacturers in U.S. History. 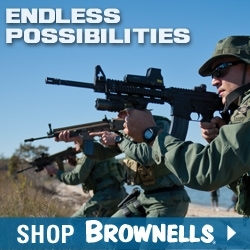 For more information on commercial, special purpose, law enforcement and military shotguns, rifles and accessories, please visit their website at www.mossberg.com.